Plants that live less than a year, or through a few seasons. Annuals can bring bright seasonal color to a garden. Annuals are also great as fillers in any holes in a garden landscape design. Annuals are generally shallow-rooted and vulnerable to chickens scratching around them. 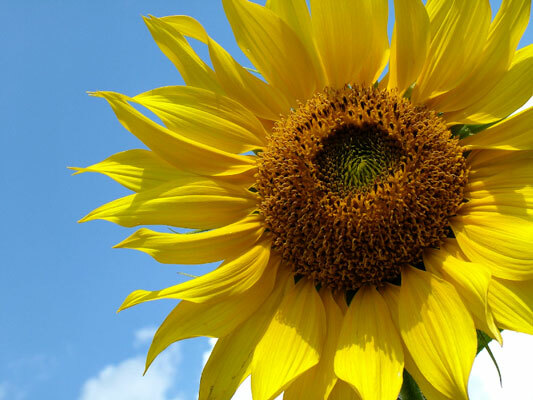 An example is a sunny, bright sunflower, Helianthus annuus. Rounded storage organs that are usually planted in the ground, although some can be forced and grown in containers. 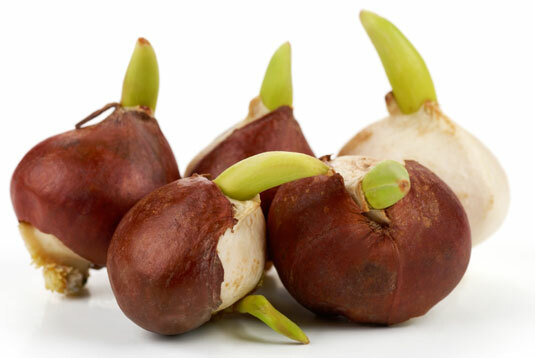 Bulbs are typically planted in the fall for an entrance in the spring. After being planted in the ground, bulbs grow plants that flower and bloom every year. Take care to protect young shoots of bulbs emerging in the soil from chickens scratching. An example is a daffodil, Narcissus. Trees, shrubs, or plants that shed their leaves annually, usually fall into wintertime. 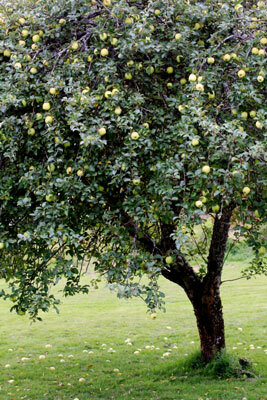 An example is an apple tree, Malus spp. Deciduous trees planted in a south corner close to a house do double duty throughout the year. In summer, they can provide shade and cooling of a house; in winter, fallen leaves leave the tree barren and open for warm welcoming sun. Chickens depend on the shade and canopy, predator protection from the skies that deciduous trees provide through the majority of the year. Trees or shrubs that retain their green foliage or leaves throughout the year. Evergreen trees and shrubs are critical in sheltering and protecting chickens in the garden. 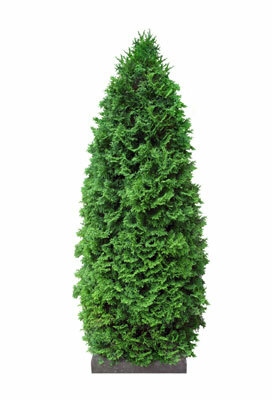 An example is a cypress, Cupressus, tree. Low-growing, usually dense plants that spread out and cover a ground area. Ground covers can be helpful in weed suppression, and some species are wonderful chicken-resistant plants. 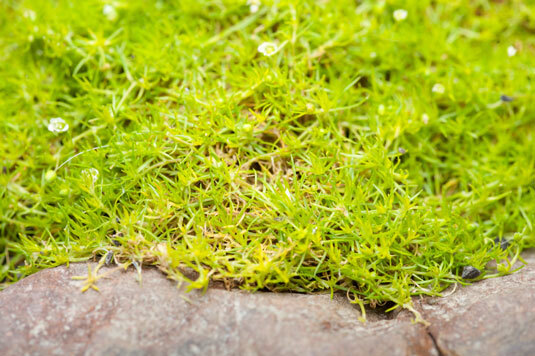 An example is Scotch moss, Sagina subulata. Wonderful plants that have leaves, seeds, or flowers that can enhance culinary flavor, be used for medicinal purposes, and have perfume fragrance qualities. Herbs can be annuals or perennials depending on the individual variety, and your growing zone. Herbs are key plants in a chicken garden for your chickens’ general health, laying stimulants, and parasite control. 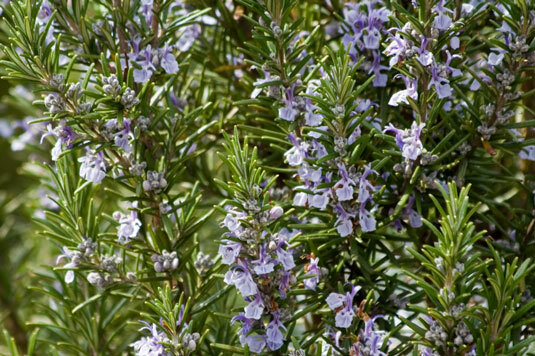 An example is rosemary, Rosmarinus officinalis. A boundary or barrier created by a living landscape planted closely together. 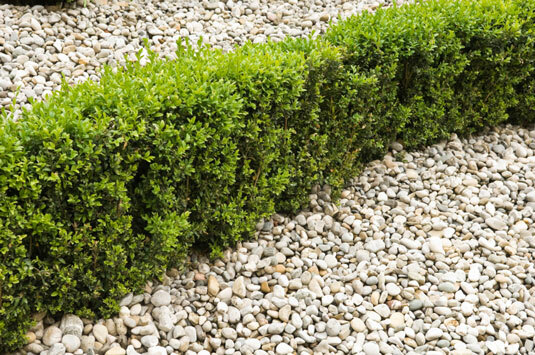 Hedges offer privacy, protection, and screening. Hedges are multifunctional and an excellent method of layering a chicken garden. An example is privet, Ligustrum spp. Ornamental grasses have become very popular in landscape design, bringing a natural look to a garden. 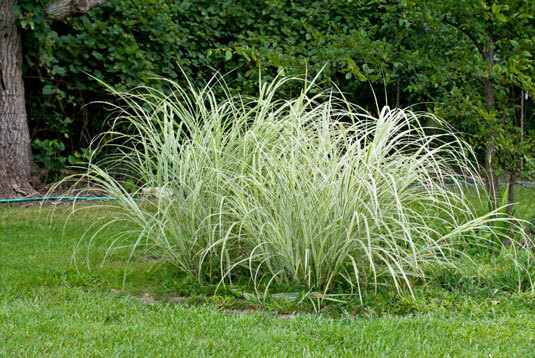 These grasses can be planted along pathways or an edge of a flowerbed. Planted in mass, they resemble a meadow-like appearance. Ornamental grasses come in many sizes, shapes, and colors. Spiked grasses usually have a seed head on the end. 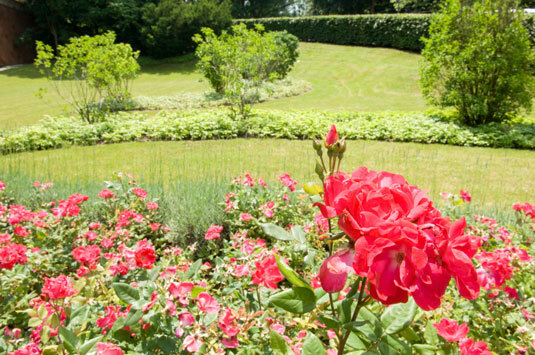 They’re generally easy to maintain and add wonderful texture and movement to a garden. Some grasses can provide protection and food for chickens in the garden. An example is feather grass, Stipa. A term for a plant that can live for many years. Perennials can be workhorses for you in a chicken garden. Generally, chickens scratching don’t harm mature perennials. Perennials can provide shelter and food for chickens in a chicken garden. An example is a rose bush, Rosa. A plant that’s usually smaller than a tree and has several main stems starting at the base. Many shrubs are perennials. 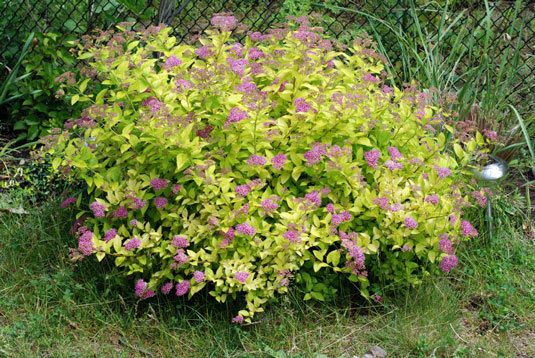 Shrubs are critical in creating a working layered plant ecosystem. Shrubs can be multifunctional in providing protection, food, and shelter for chickens in the garden. An example is Breath of Heaven, Coleonema. Woody perennials that usually have a single trunk as a base and lateral branches that start a distance off the ground. Trees can live for decades or more. Trees can be deciduous or evergreen depending on their variety. Trees come in many sizes, shapes, and heights. Many trees come in dwarf varieties that limit growing height and ultimately growing space and maintenance for the gardener. Trees are critical for garden structure and design. Trees are multifunctional and can provide valuable protections, shelter, and food for a chicken garden. 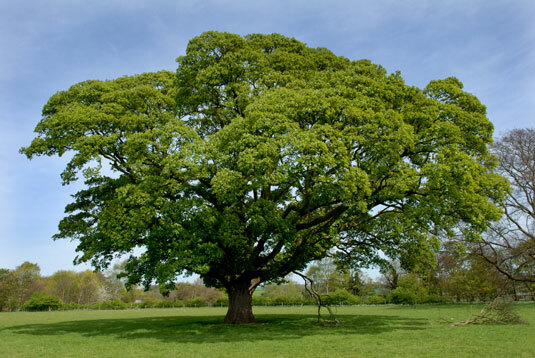 An example is an oak tree, Quercus. A woody-stemmed plant that climbs or trails. 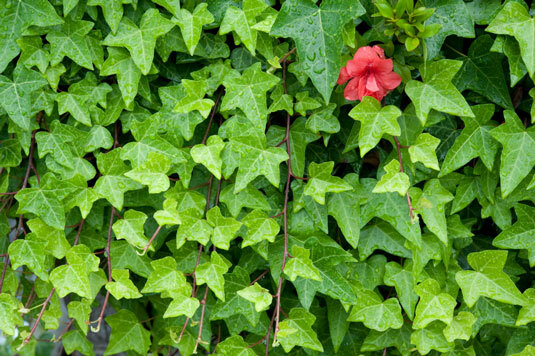 Vines can be annual or perennial depending on their variety. Vines can provide food, screening, and shelter in a chicken garden. An example is the common grapevine, Vitis spp.